BattleBlock Theater Newton Reel - Creative tool development for After Effects & motion design. 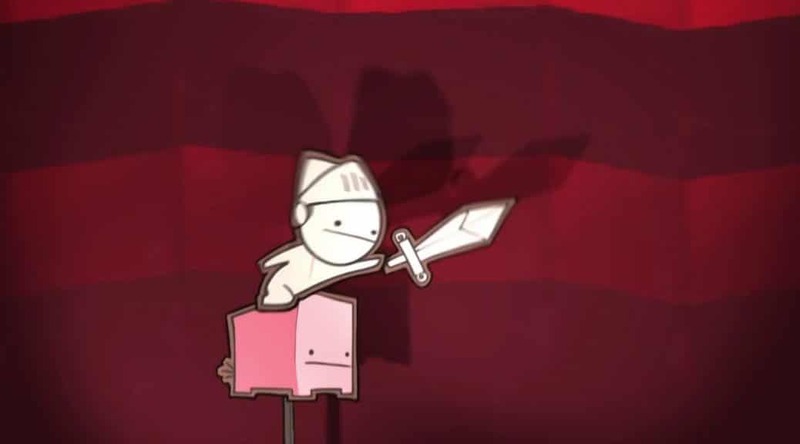 Crazy cutscenes for BattleBlock Theater by Derek Lieu. Check out the breakdown here.